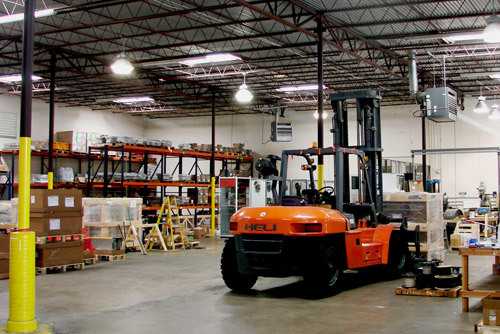 Cordyne Inc. is the “Global Products Solution” provider for all industrial and electrical control needs. 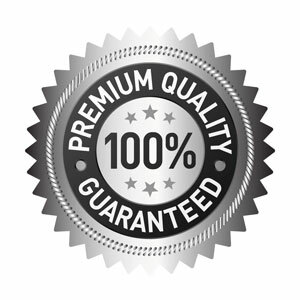 We supply components as well as engineered systems that are designed, manufactured, and assembled to make your project a success. 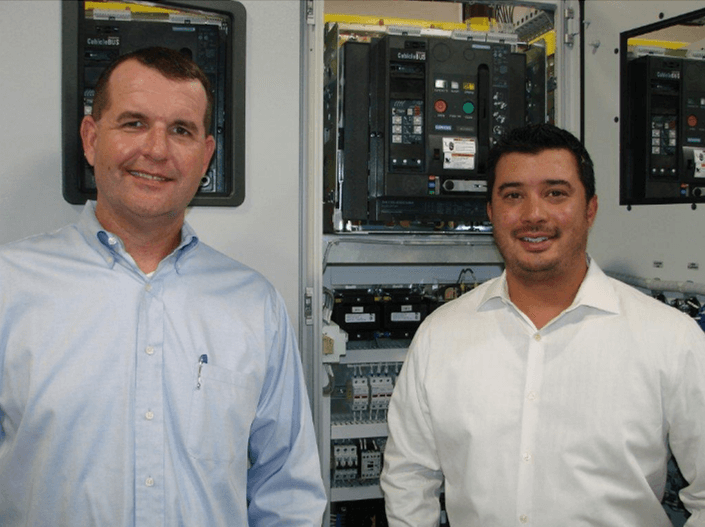 Cordyne offers an extensive line of control/electrical components: Full Voltage Non-Reversing Motor Starters; Electric Motors and Drives; Soft Starter; Contactors, Sensors, Pilot Devices & Terminal Blocks; Control Power Transformers, Reactors, DV/DT Filters; Industrial and Commercial Enclosures of all NEMA sizes from Modular Free-Standing to Corrosion Resistant Polyester and Explosion Proof Motors. 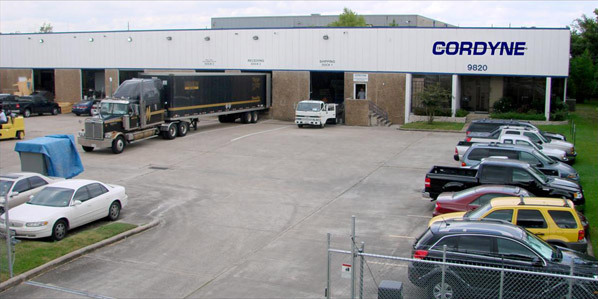 Here at Cordyne, our mission is to focus on offering customers a total package by using products that are high quality, competitively priced, and offer valuable engineering solutions. Visit us on YouTube and learn more about what Cordyne has to offer. 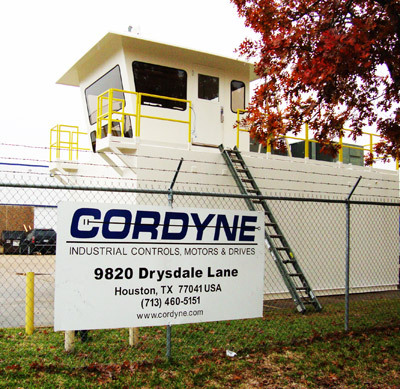 Cordyne’s Engineers are trained for your everyday application needs within our industry. 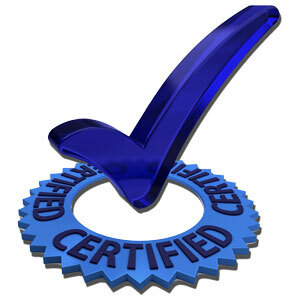 View a complete list of all Cordyne certifications, accreditations and memberships. 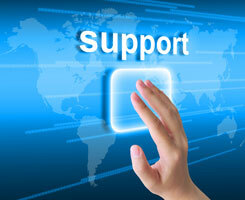 Cordyne’s customer service personnel are dedicated to providing the information you need as quickly as possible. Cordyne offers project solutions for all industries. Please review our gallery below for photos of our recent jobs.